We are a husband and wife duo based in Chatham-Kent, Ontario. We offer ethically raised, antibiotic & hormone free, farm fresh, Ontario grown beef and lamb meat for sale. All meat is government inspected to ensure only the best quality meat for our families. Alan and Michelle Babcock are very happy to announce the opening of their new butcher shop retail store located at McNaughton Ave Plaza in Wallaceburg. The new store in addition to their Dresden Meat Packers arrived as a result of many customer requests from the Wallaceburg, Port Lambton, and the entire St. Clair Parkway area. Now you have two great stores to choose from. As always we appreciate your support and continue to work hard to deserve it. Thank you for shopping local. 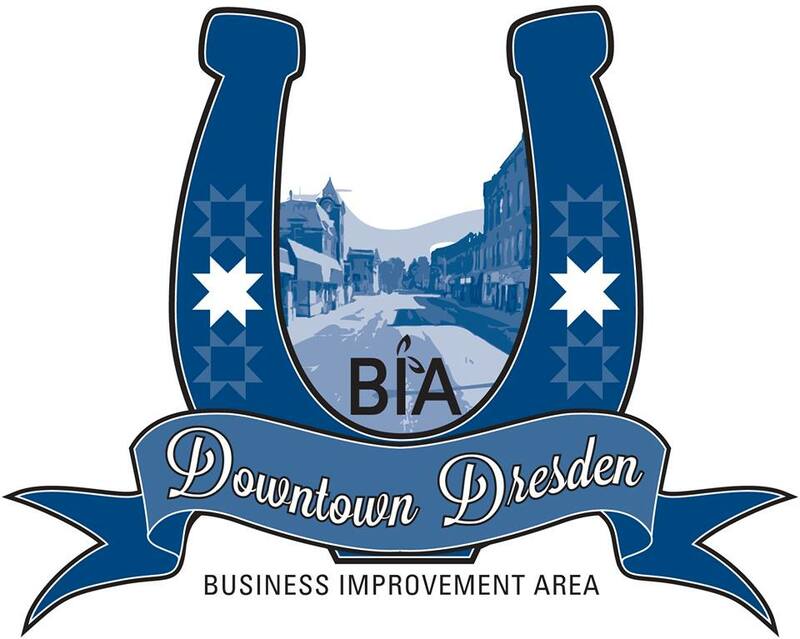 Thank you for shopping Dresden Meat Packers and Dresden Meat & Deli, Wallaceburg.